Everyone loves chocolate. 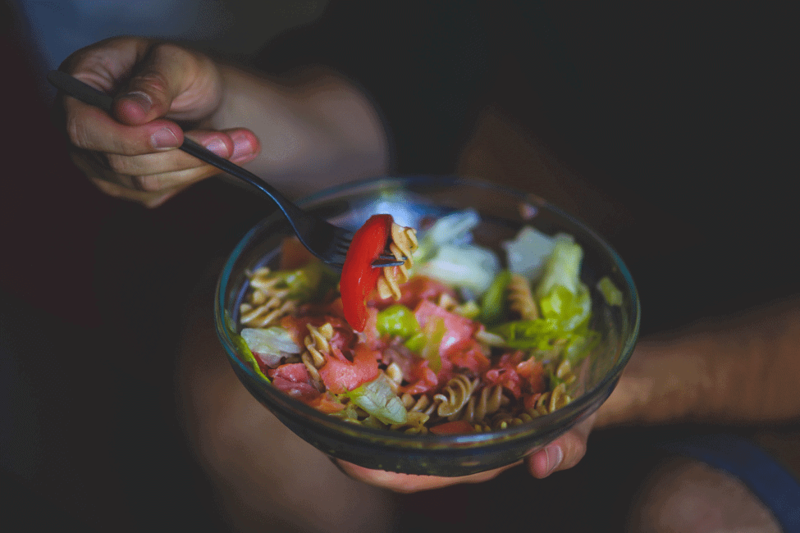 However, you need to be mindful of how much you eat so that you do not damage your teeth. A periodontist in Jenkintown can let you know if you are eating too much, but here are the facts you should know about how the sweet stuff affects your oral health. Do Different Chocolates Affect Enamel Differently? There are three main types out there: milk, dark and white. Although the milk variety is the most widely consumed in the world, it is arguably the worst for you because it is packed with sugar. This increased sugar is due to the fact that it is heavily processed. Dark chocolate, on the other hand, is probably the best for you. Not only does it have reduced sugar, but it contains a lot of other beneficial substances that are good for your body, including antioxidants, flavonoids and polyphenols. With that being said, it still has quite a bit of sugar, so you need to watch how much you are eating. How Do Chocolates Damage Teeth? 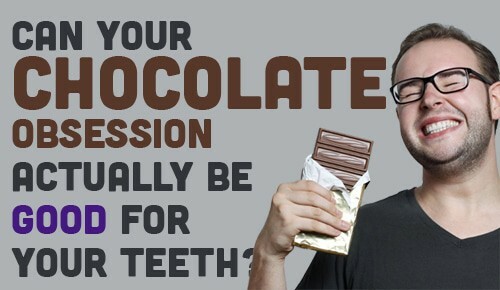 Chocolates affect your enamel the same way all candies do it. Sugar gets left behind on your oral structures. Harmful bacteria in your mouth consume this sugar and secrete an acid that eats away at the enamel, resulting in cavities. To prevent that acid from being produced, the best thing to do is cut back on the amount of sugar you consume. You should also brush daily to remove bacteria and acids from your mouth. It may seem tough to give up chocolate entirely, especially around holidays. It is OK to eat a little bit here and there, but you need to be careful of eating too much. A periodontist in Jenkintown should have a good idea of how much sugary food you are eating after an examination, and if the professional tells you to cut back, you should heed the warning.